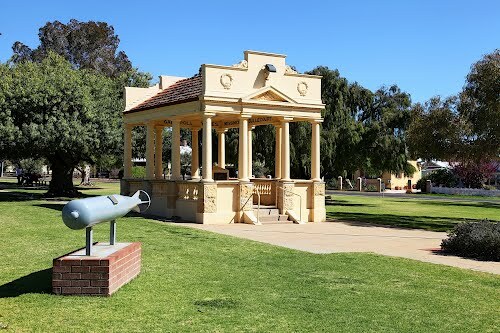 There’s so much for travellers to see and do in and around Narrogin that it would be worth booking a few nights accommodation. 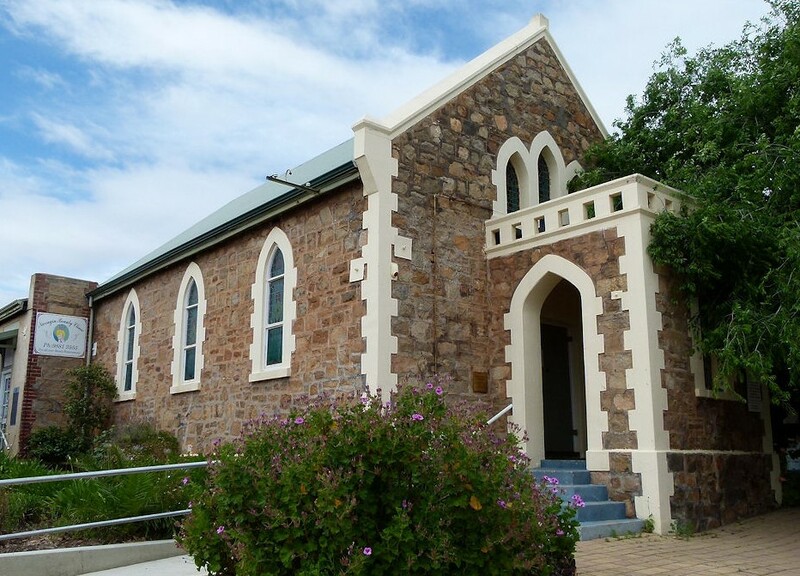 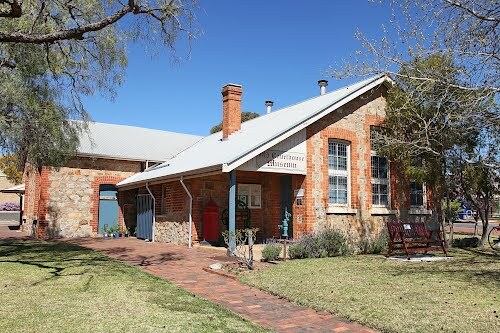 You’ll find stunning historical buildings built over a century of development along with the amazing Dryandra Woodlands. 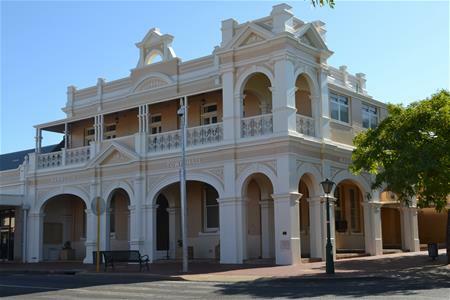 These ecologically important woodlands are only a short drive from the town centre. 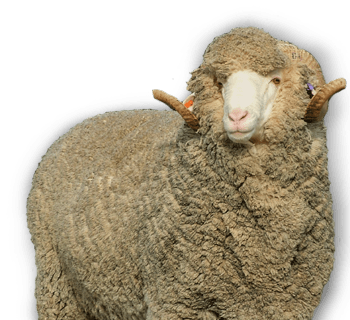 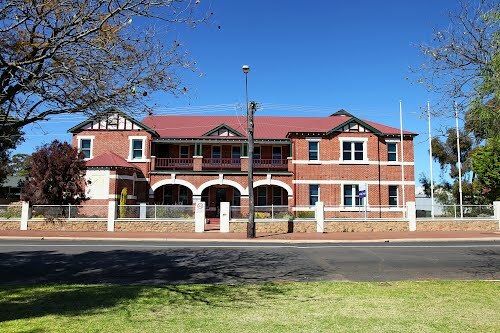 Narrogin is also a part of the Great Southern stud Merino sheep industry.